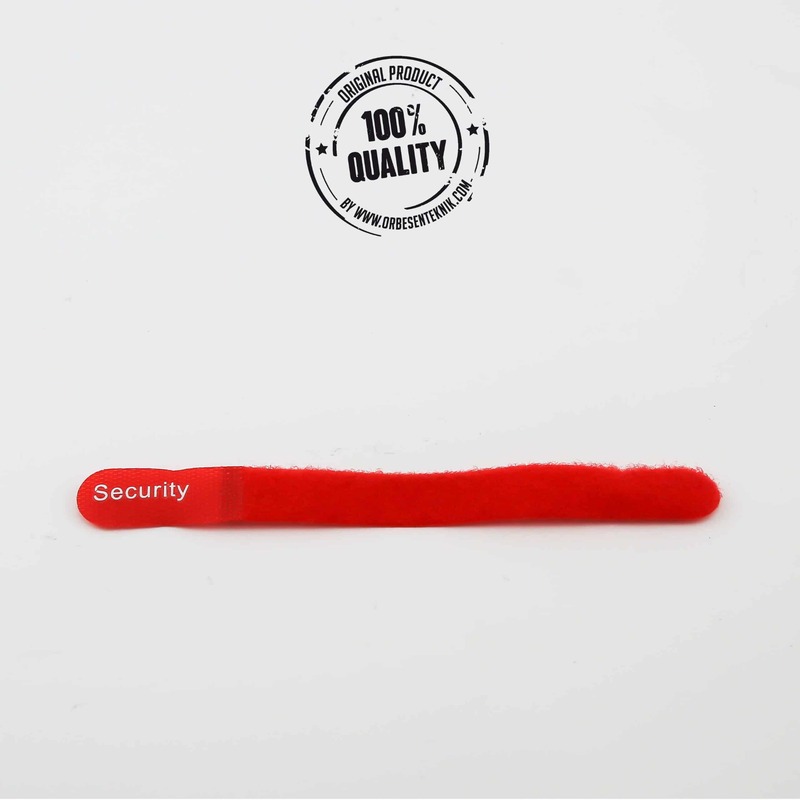 Home / Greenhouse accessories / The Winter Security tape – Univent® incl. 1 pcs. The Winter Security tape – Univent® incl. 1 pcs. 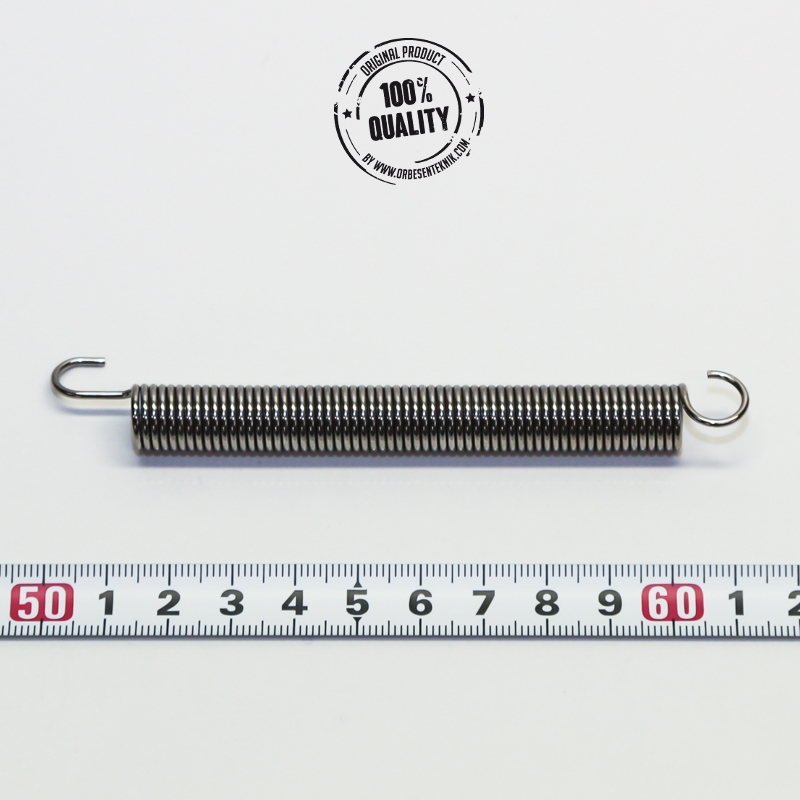 Internal pull-back spring incl. 1 pcs. 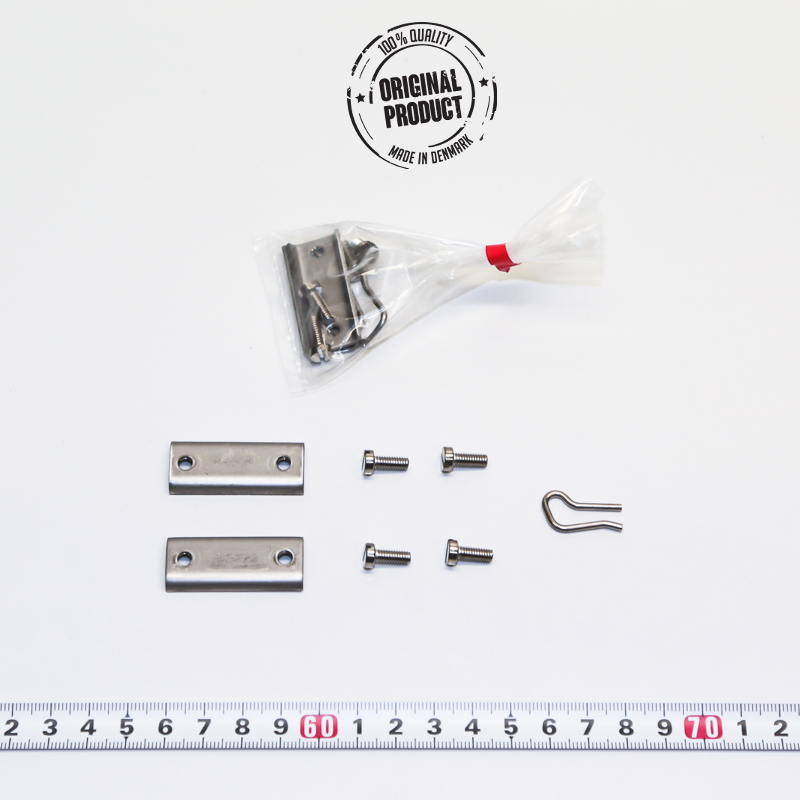 Fits the following models: Ventomax®, Sesam Spiro® & Thermovent®. 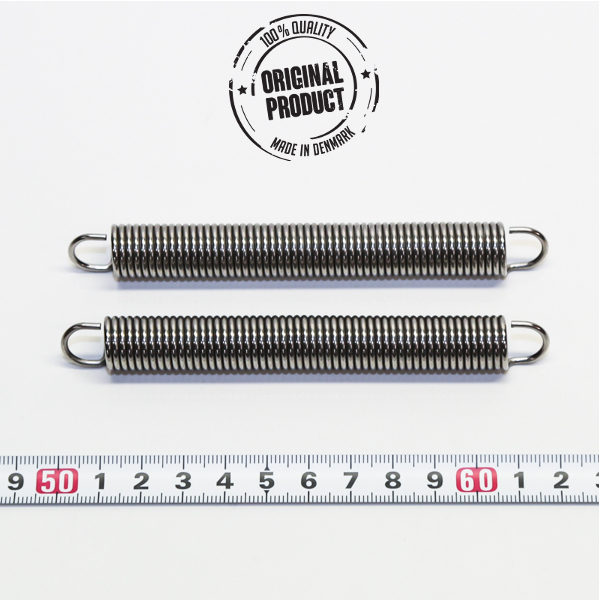 External pull-back spring (Extra strong) incl. 2 pcs. Fits the following models: Univent® & Optivent®. 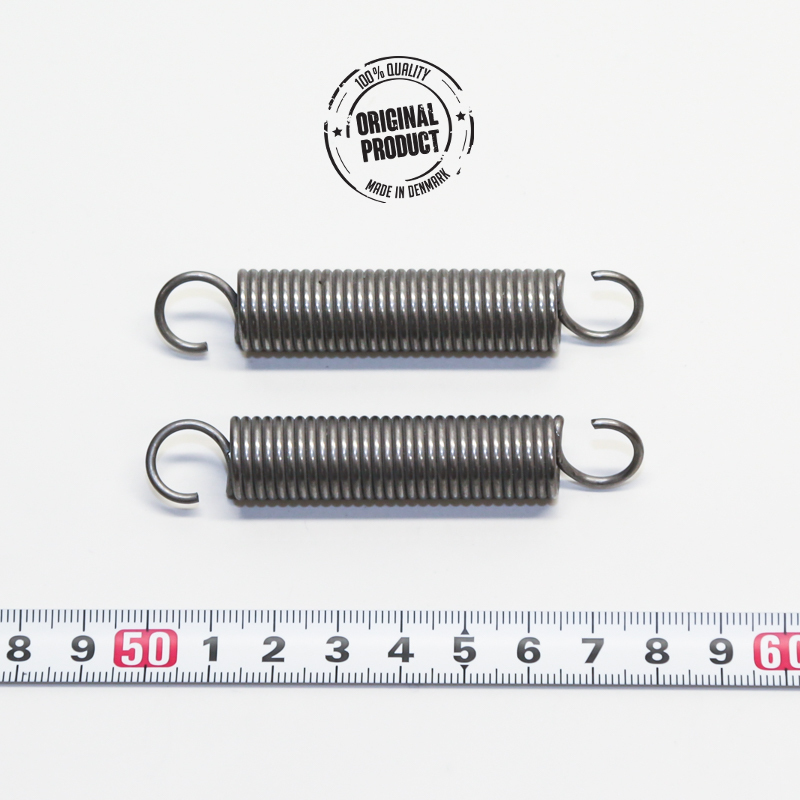 Pull-back spring incl. 2 pcs. Fits the following model: Megavent Storm®.